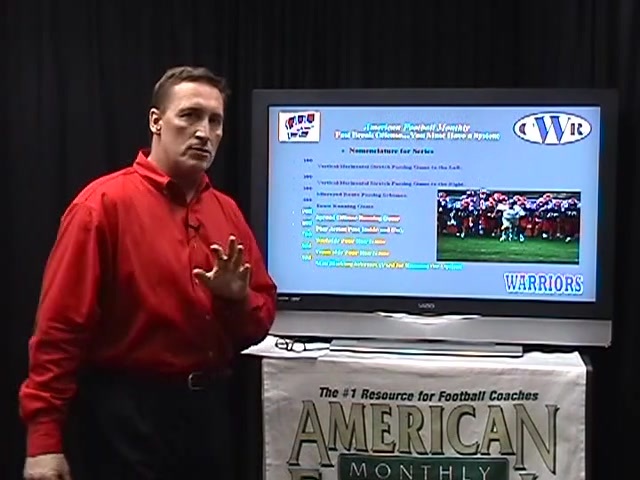 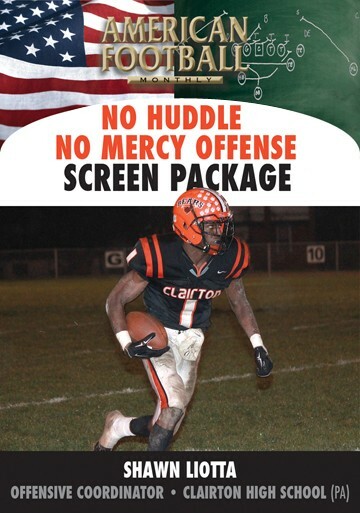 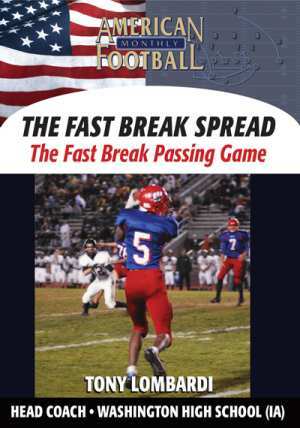 Head Coach Tony Lombardi of Washington High School (Cedar Rapids, IA) demonstrates his fast break spread offense in this DVD, the first of a nine part coaching instructional set. 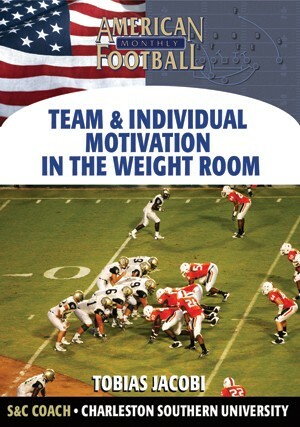 Terminology, proper cadence, personnel groupings and formations are all included. 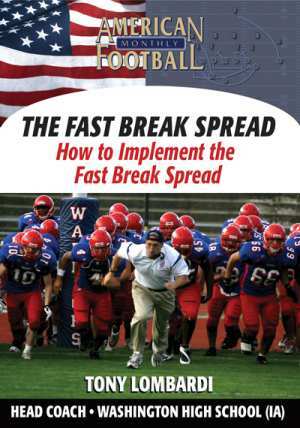 * The strategy behind the Fast Break Spread Offense. 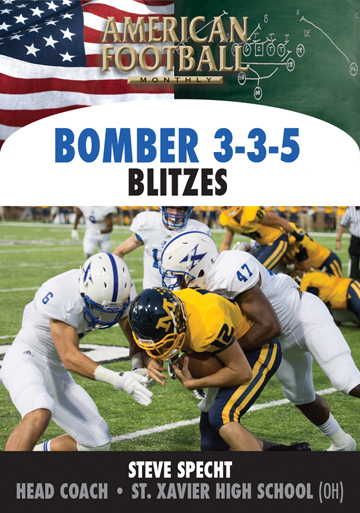 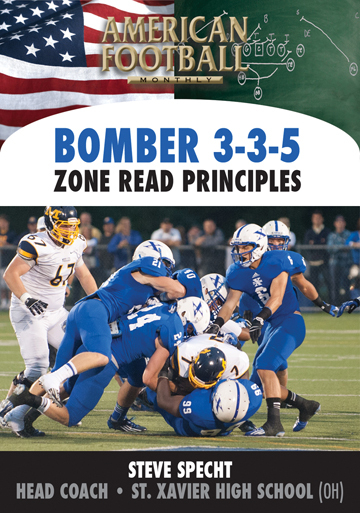 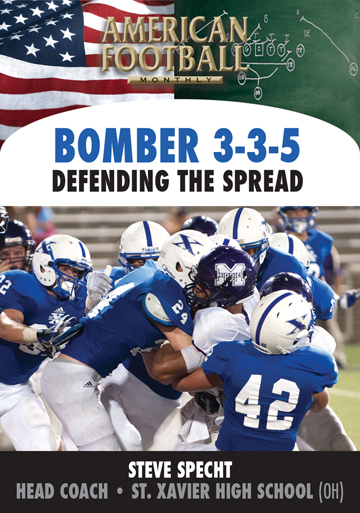 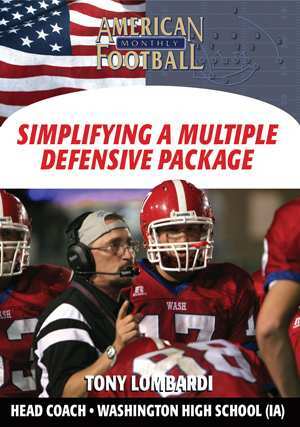 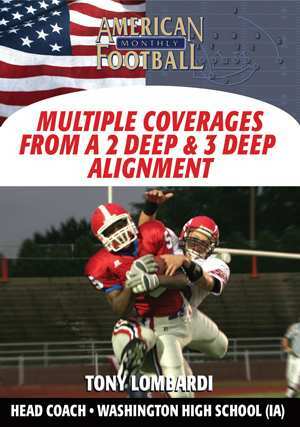 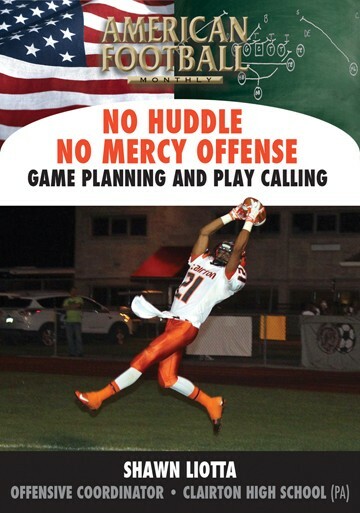 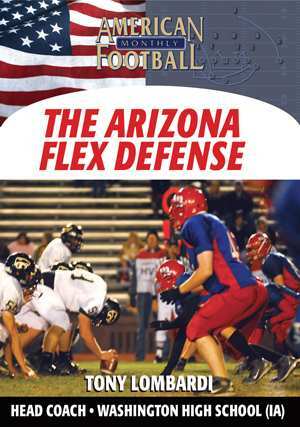 * Complete terminology, cadence, formations, and personnel groupings that can be easily implemented into your offensive scheme. 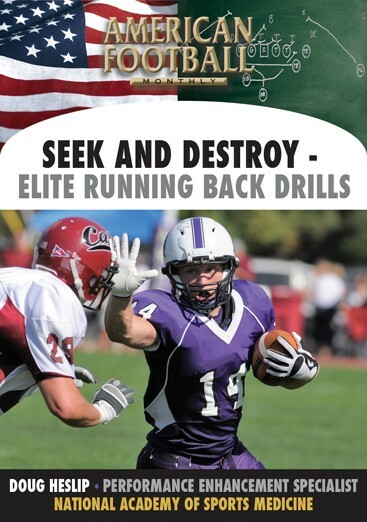 * Utilizing all your weapons to maximize your offensive production. 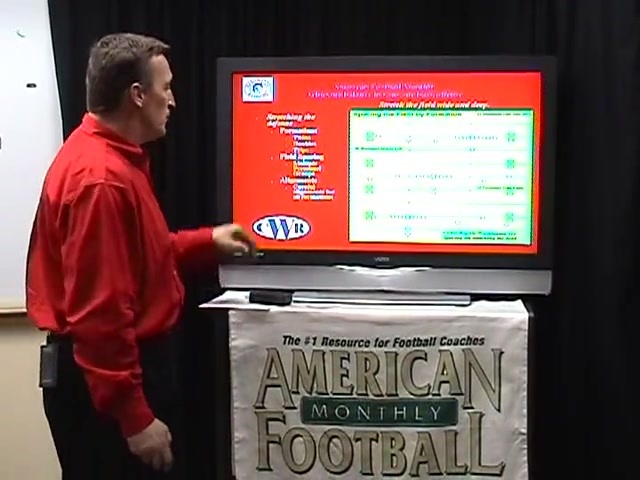 * Creating space for your best athletes so they can make big plays. 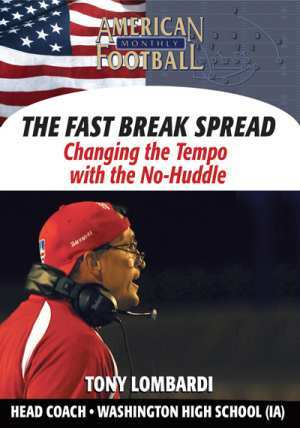 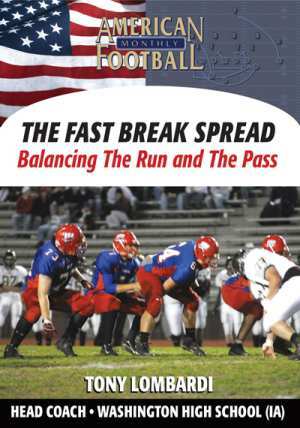 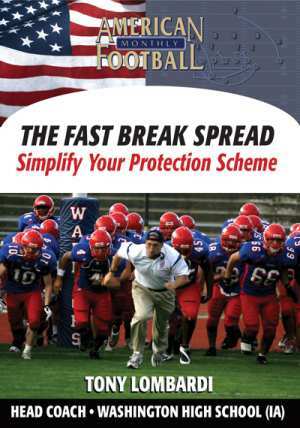 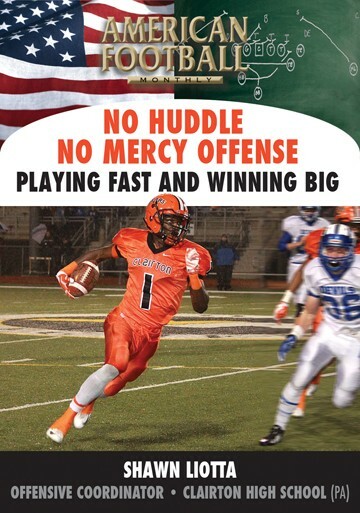 "Our Fast Break Spread offense is easy to both teach and incorporate into your existing offense. 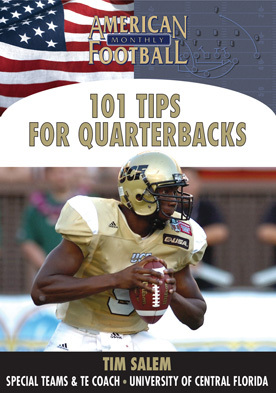 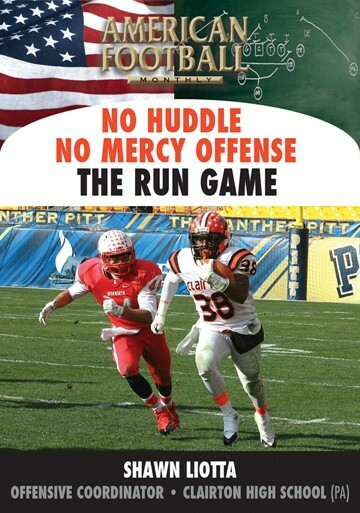 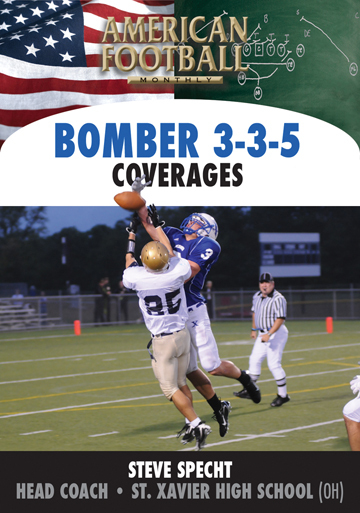 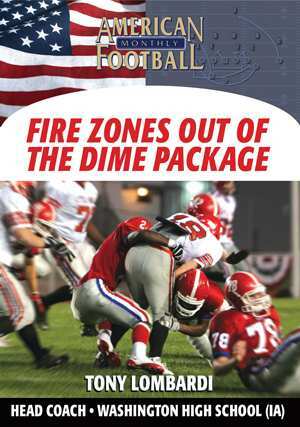 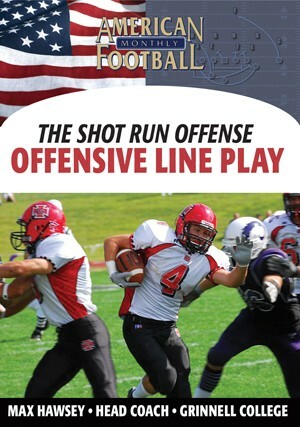 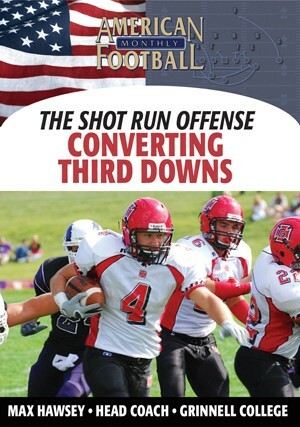 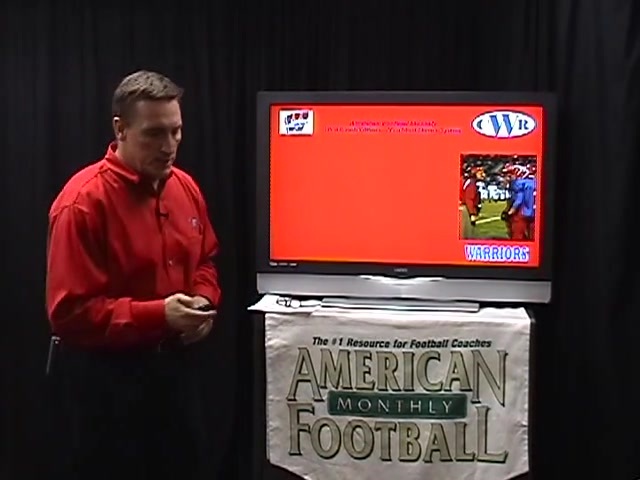 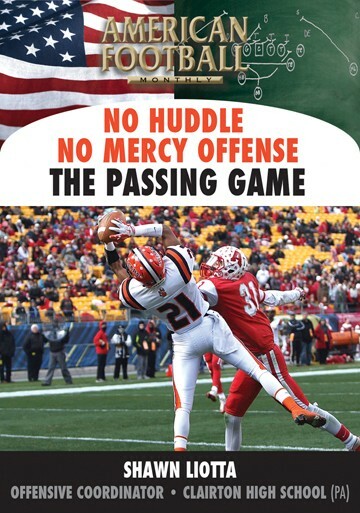 The language and terminology used in this offense is included which is a major part of its effectiveness."